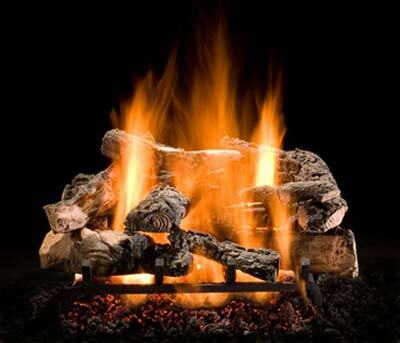 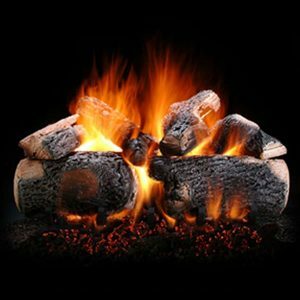 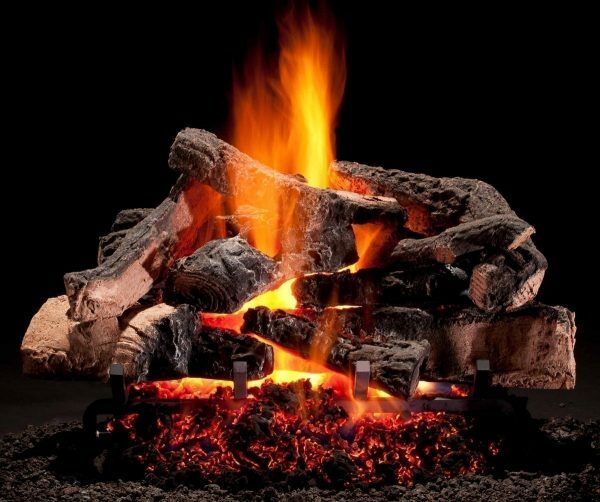 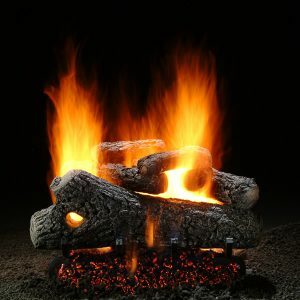 The Rustic Timber Vented Ceramic Gas Log Set is a mix of large and small logs that pushes the glow up front, showcasing dark charring and colorful split wood textures, while combining a variety of uniquely shaped logs into each set. 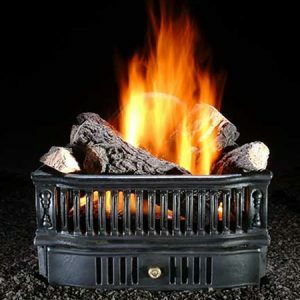 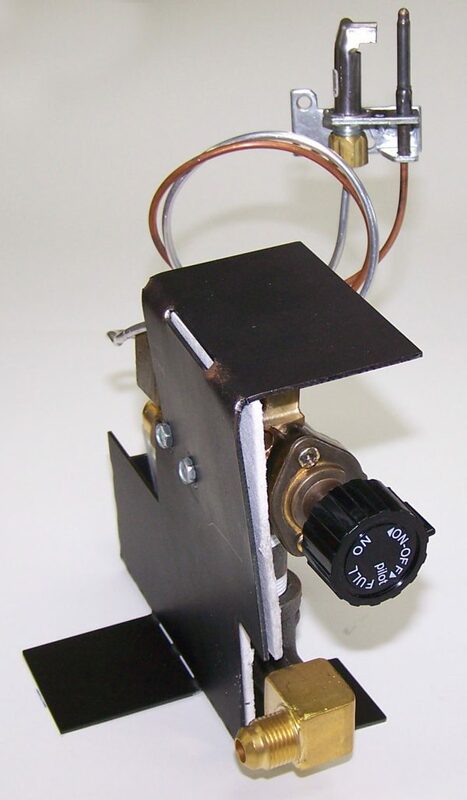 This set is available in 21″, 24″, 30″ and 36″ with either a natural gas or propane configuration. 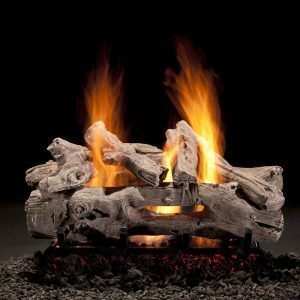 The Rustic Timbers features split wood,charred logs that give the appearance of a mature fire with a warm glow.